Pop Culture Safari! : Pop Culture Roundup: X-Ray Eyes! Johnny Rotten! Kung-Fu! Disneyland! Pop Culture Roundup: X-Ray Eyes! Johnny Rotten! Kung-Fu! Disneyland! Via Monster Magazine World, a comic book adaptation of "X, The Man With X-Ray Eyes." 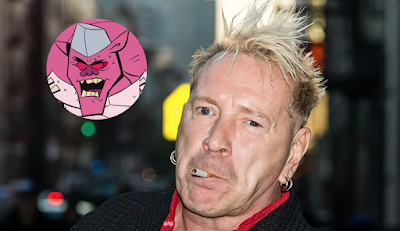 John Lydon, the artist formerly known as Johnny Rotten, will voice mutant pig character on an upcoming Teenage Mutant Ninja Turtles series. 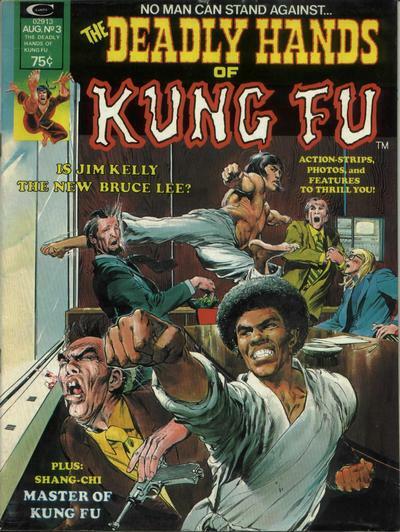 Rip Jagger shares a Deadly Hands of Kung-Fu cover gallery. I have a bunch of these in a box of these Marvel mags in my basement someplace. 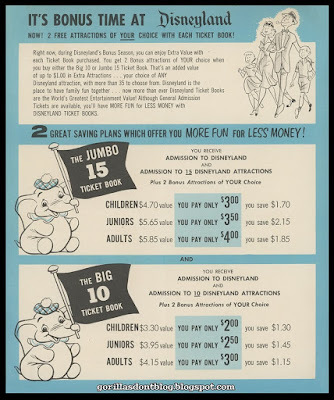 Via Gorilla's Don't Blog: Vintage Disneyland fliers from 1958.